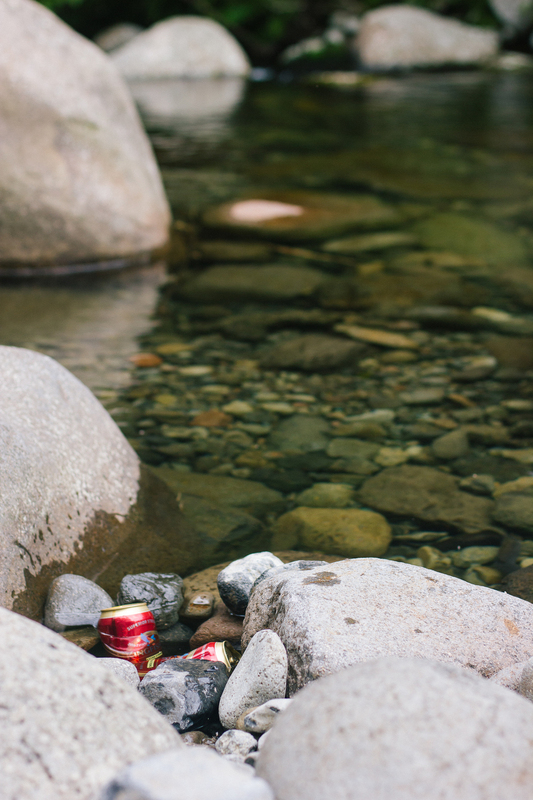 In the last few days on 2014 Matt Dowdle and I took a weekend trip to the Waitawheta Gorge. 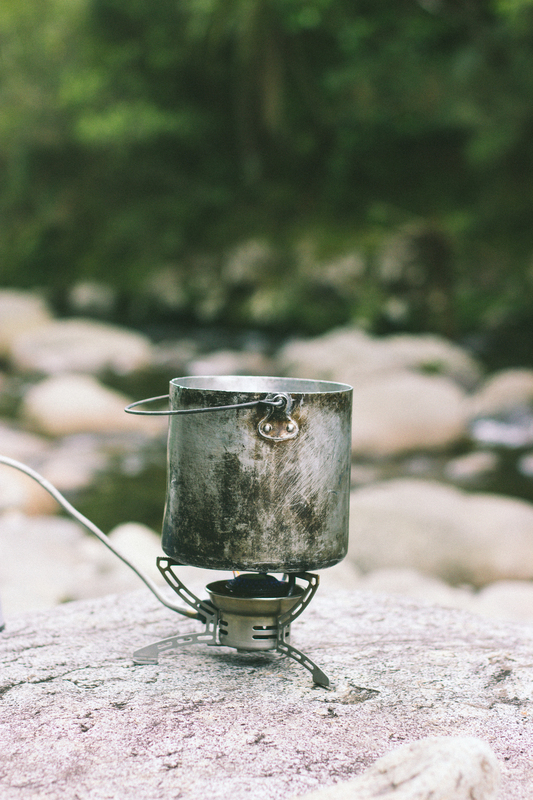 We spent one night camped out in the bush and made dinner right on the riverbed. 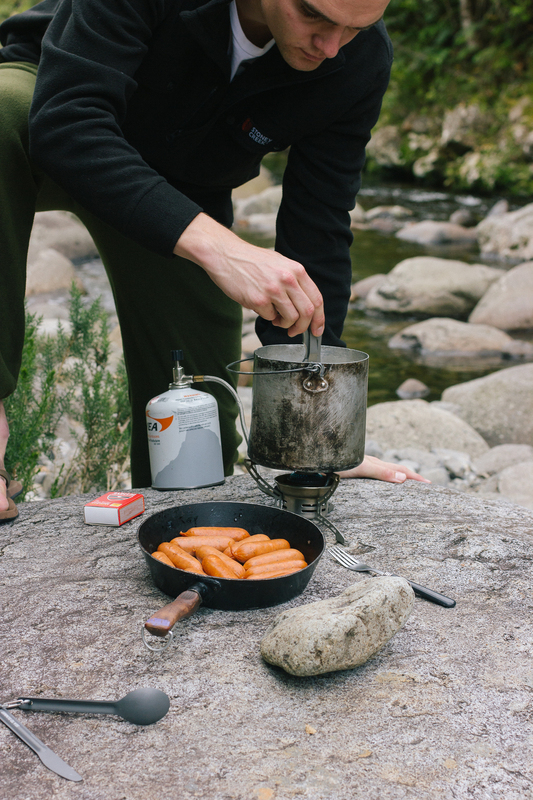 Preparing and eating food out in the middle of some glorious New Zealand bush is a pretty special experience.